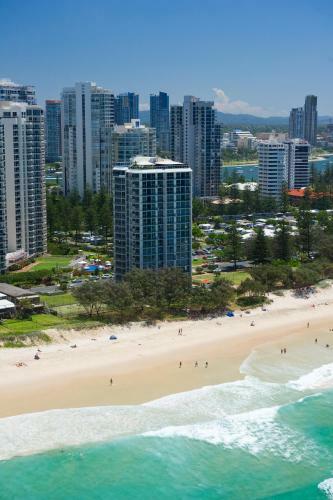 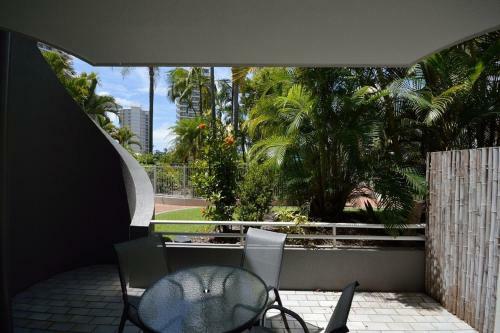 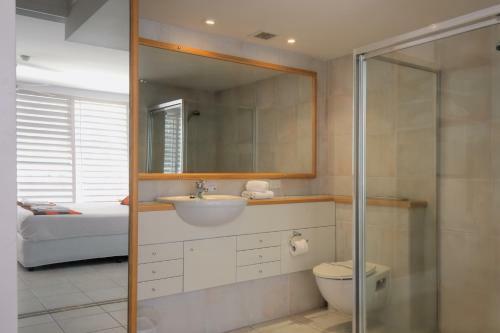 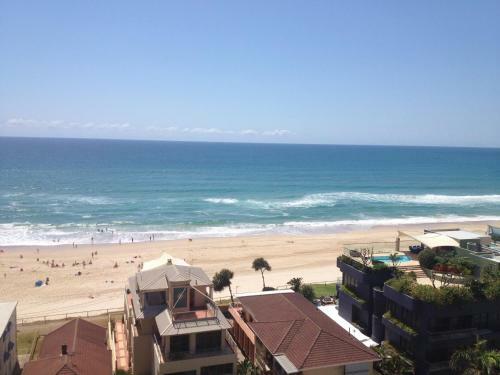 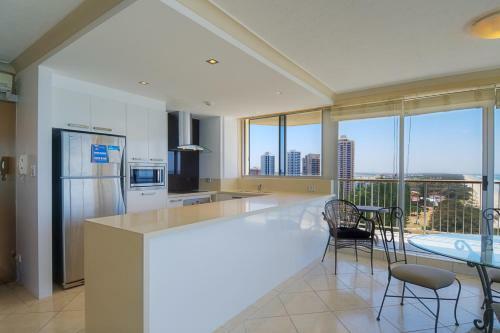 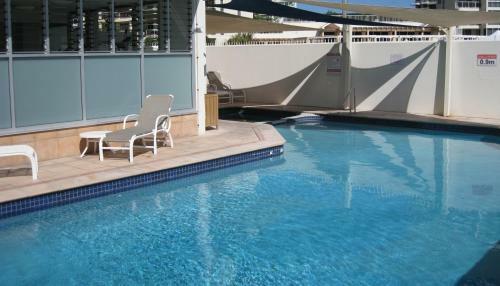 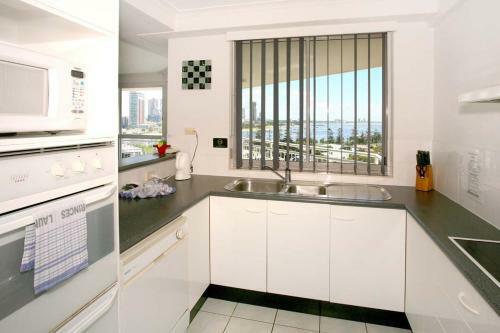 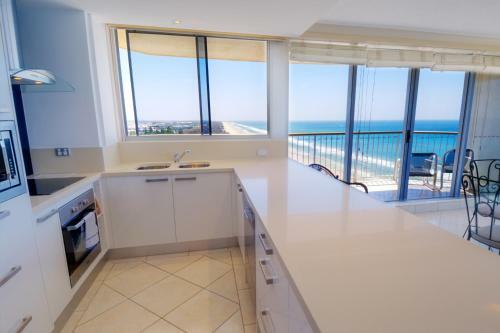 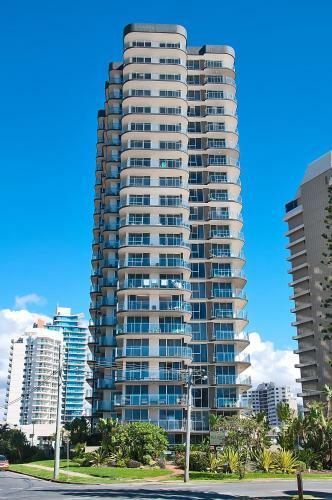 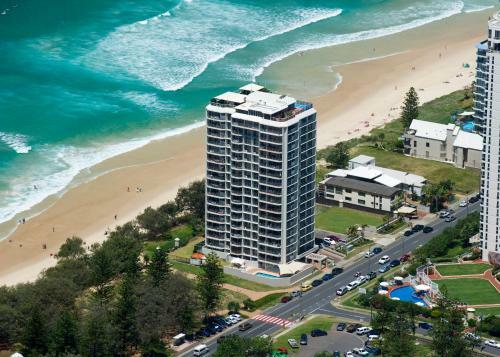 Located on the beach front of Main Beach just north of Surfers Paradise Golden Sands features modern high-rise apartments with a balcony offering spectacular ocean views. 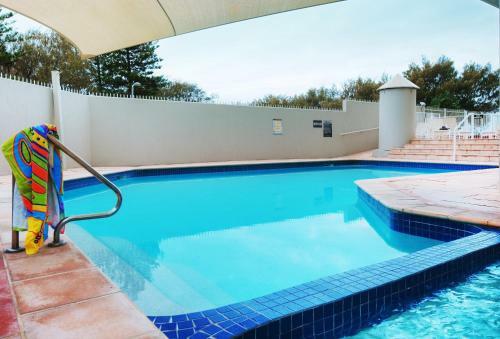 Guests enjoy a swimming pool and a hot tub. 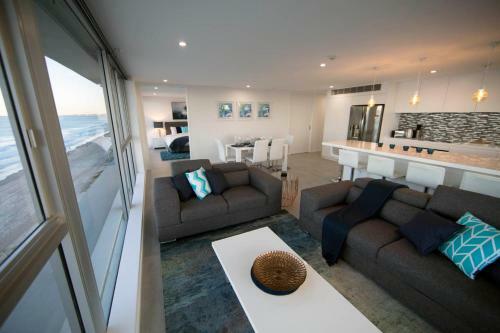 The 1 2 and 3 bedroom fully self-contained apartments are tastefully decorated and feature spectacular views from each window. 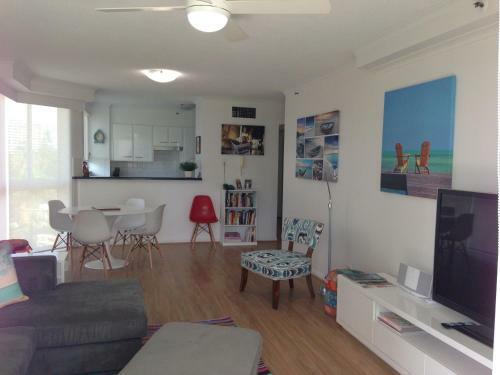 Each apartment includes a fully equipped kitchen and a living area offering a TV with cable channels. 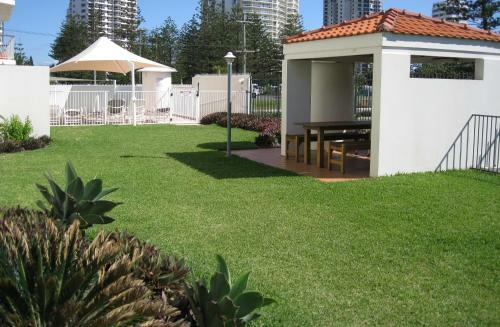 Guests can enjoy an outdoor meal in the barbecue area play a game of tennis or swim at the beach just metres away. 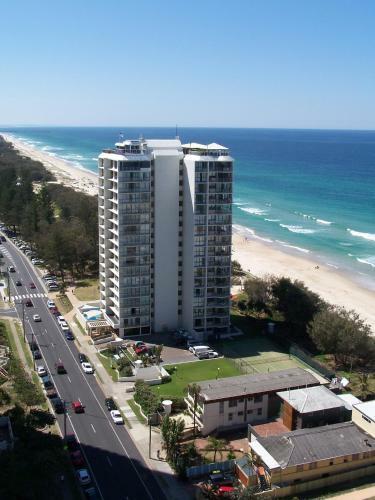 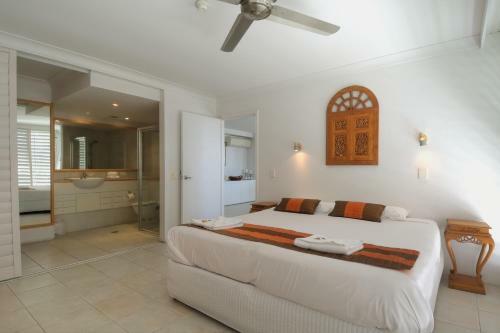 Golden Sands is an easy walk from the trendy and stylish Tedder Avenue restaurants coffee shops and bars.